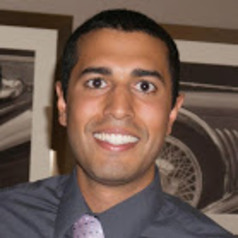 Parag is a joint doctoral candidate in Economics and Public Policy. He graduated in 2009 with a B.A. in Economics and International Studies from Northwestern University. Before arriving to Michigan, he worked as a Research Associate at the Federal Reserve Bank of Philadelphia and completed a Masters in International Development from the Harvard Kennedy School of Government. His interests include migration and labor economics.